After testing the durability and dissecting Google Pixel 3 XL , it is now the turn of Razer’s gaming smartphone, the Razer Phone 2, which has been tested for strength by the Zack bald from JerryRigEverything. Just like other flagship smartphones, Razer Phone 2 was also tested for bending. But before entering the crooked test, as usual Zack also scratched the Razer Phone 2 screen first. Yes! 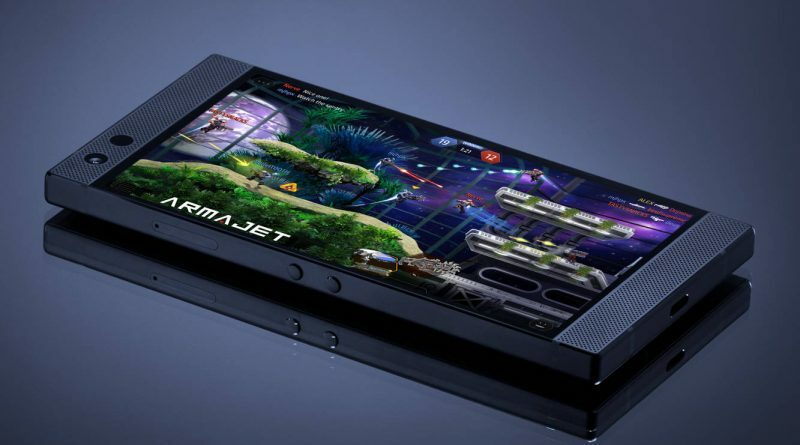 He did this intentionally to find out how strong the 5.7-inch QHD IGZO LCD screen is on the second-generation gaming smartphone manufactured by Razer. As with other flagship smartphones, the new Razer Phone 2 screen can be scratched at level 6 and more visible when stepping on the 7th level scratching pressure. Once again, Zack also wondered about the durability of Gorilla Glass screen protection made by Corning. Not only does the screen scratch, Zack also scrapes the speaker module at the top and bottom of the screen. Surprisingly enough, the material that covers the Razer Phone 2 speaker hole is very easily cut with the cutter in Zack’s hand. Zack also scratched the smartphone frame and as a result, the black anodization that protects the silver frame is easily peeled off. In addition, the fingerprint sensor that is on the side is also not escaped to be scratched and the result is that the biometric security sensor does not experience significant problems. The next test of durability is to burn the smartphone screen. Burned for about 10 seconds appears black spots on the screen, but quickly disappears. Well! The climax, Zack’s strong hand seems unable to bend Razer Phone 2. Zack also concluded that Razer was better at building Razer Phone 2 which had a solid frame so it was not easy to bend. This is very different from the first generation Razer Phone which finally surrendered in Zack’s hands. The following is the complete video.